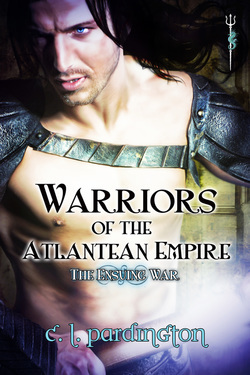 Born and raised in Miami, Florida, bestselling author, C. L. Pardington, put her passion for the sea and her creative mind to good use when she splashed onto the writing scene in the summer of 2013, with the debut of her fantasy romance series, Warriors of the Atlantean Empire. Prior to becoming a full time writer, she owned an interior decorating company, and later became an ophthalmic nurse, then, a stay-at-home mom. In 2008, she moved her family to the magnificent state of Colorado. While she enjoyed being at home with her kids immensely, after twelve years, she needed to do something with her built-up creative energy. 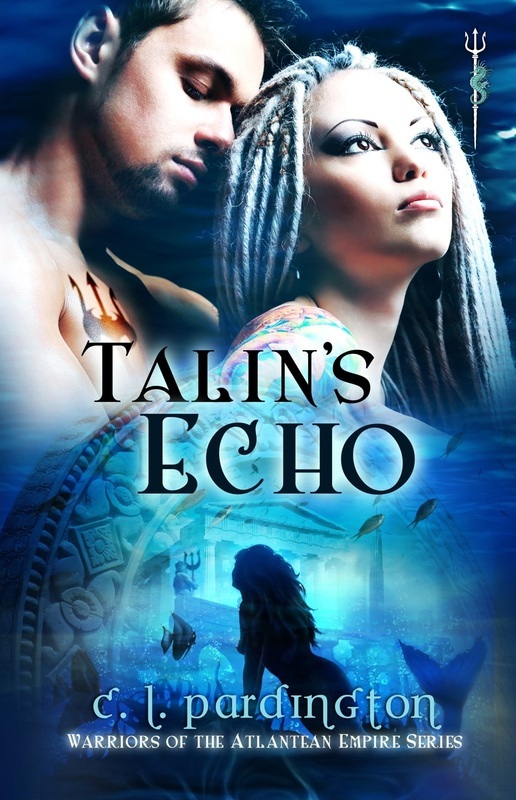 It was then she found her calling and jumped head first into the world of romance writing. She hasn’t looked back since. When she’s not writing, or exploring the Rockies with her family, she likes to drive to her favorite lake in the mountains and plot out the storylines for her books. Coffee in hand, of course.